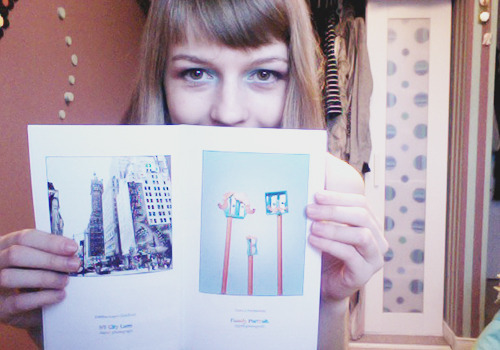 So my Family Portrait photograph is in this adorable zine called Quickest Flipest! I love it. Go check out their facebook page!